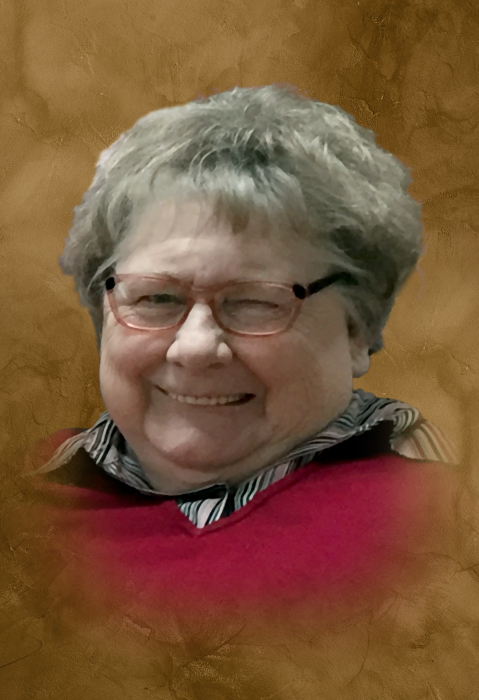 Barbara Dean Arnold age 74 of Smithville, passed away Saturday morning, April 13, 2019 at NHC HeathCare Center in Smithville. She was born May 6, 1944 to her parents, the late Arthur Bell and Clara Bell Atnip Hendrixson. In addition to her parents, she was preceded in death by her husband, Kenneth Arnold; 2 sisters, Joyce Spurlock and Eva Hill; 3 brothers, Paul, Vernon and Roy Hendrixson. Barbara Dean was a member of the Indian Creek Baptist Church, Homemaker, longtime volunteer with the American Red Cross and the Secretary for the Patients Council at NHC. She is survived by 1 sister, Anna Ruth (Jack) Chidester of White Bluff; 2 brothers-in-law, Jerry Spurlock and Jimmy Arnold both of Smithville; 1 sister-in-law, Joan Hamilton of Smithville; niece, Pam (Mike) Baines of Smithville; great-niece and nephew, Emily (Josh) Linder of Norfolk, VA and Michael Paul White (Karla Gaddy) of Virginia Beach, VA; great-great-niece and nephew, Katie Linder and Wesley White. Funeral services will be 1:PM Wednesday, April 17, 2019 at DeKalb Funeral Chapel with Bros. Mike Carpenter and Ric Lee officiating and burial will follow in DeKalb Memorial Gardens. Visitation with the family will be on Tuesday 1:PM until 7:PM and Wednesday 10:AM until the time of the service at 1:PM. The family would like to extend a special "Thank You" to NHC HealthCare, Avalon Hospice, St. Thomas DeKalb Hospital and Dr. Kevin Rhody for the love and care shown to Barbara Dean. DeKalb Funeral Chapel is in charge of the arrangements.